You know those moments when you know that you just can’t do it alone? You need a solid companion to lean on who can help get you over an obstacle in life that is just o daunting to tackle on your own. You sit back and hum the song that you’ve come to learn over your life, practically memorized it and its deep meaningful commentary on what Friends really are… how they’ll be there for you even if your job is a joke and you’re broke, how they’ll be at your side even when you seem stuck, during the rain, or even those awful lava levels. What… Friends? You of course were humming the Super Mario World theme music and imaging how difficult it would be to finish some of those difficult levels without your best buddy to provide an extra leap! You know the feeling when you see that floating [?] in the distance—your only chance for survival? And, then, the iconic green egg suddenly pops out of the glowing box and quickly hatches into our favorite dino pal, Yoshi. 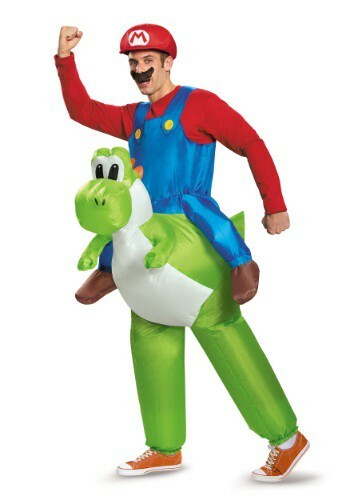 With his super stable legs and tough dino sneakers, your Yoshi companion has no trouble bounding over those silly Spinies and the next step to finding Princess Peach is only a quick hop away! 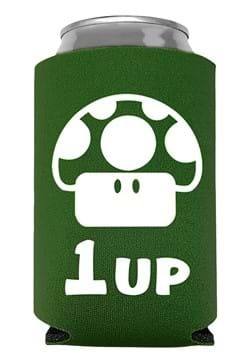 Yoshi! 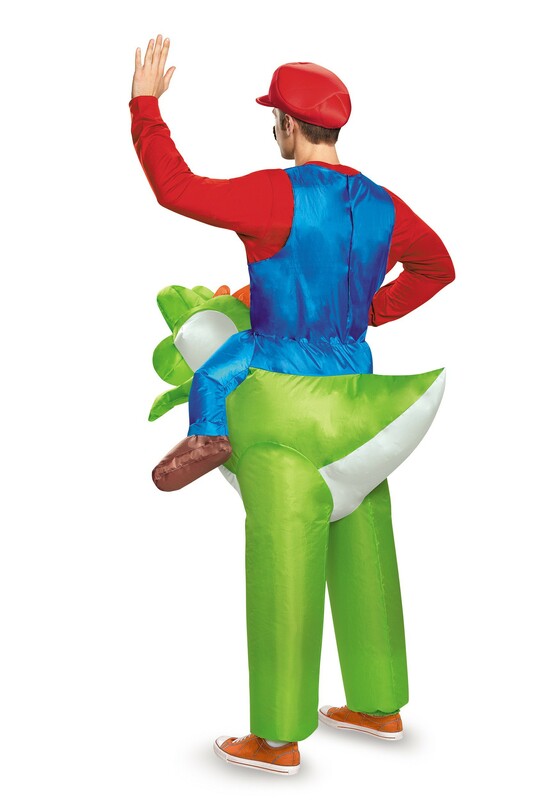 It’s time for you to live out those joyous experiences and you’ll be super in this officially licensed Mario Riding Yoshi Adult costume. 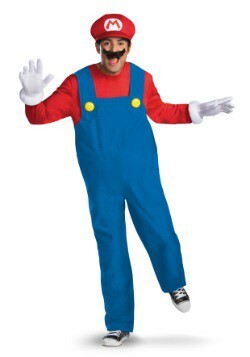 Jump your way into this polyester windbreaker jumpsuit and pull the recognizable blue overalls over the shoulders of your favorite red shirt (or green, if it is time to give Luigi his time in the sun). 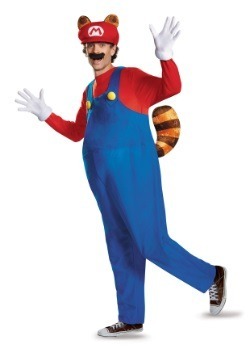 The bottom portion of the costume are Yoshi’s legs and the magic happens when you activate the battery-powered Super Fan at your hip. 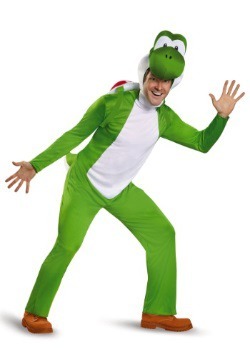 Suddenly, Yoshi comes to live between your legs and you’re ready to truly finish your quest! And, for once, you won’t be able to hop off poor Yoshi at the end of the level just to get those few extra points!